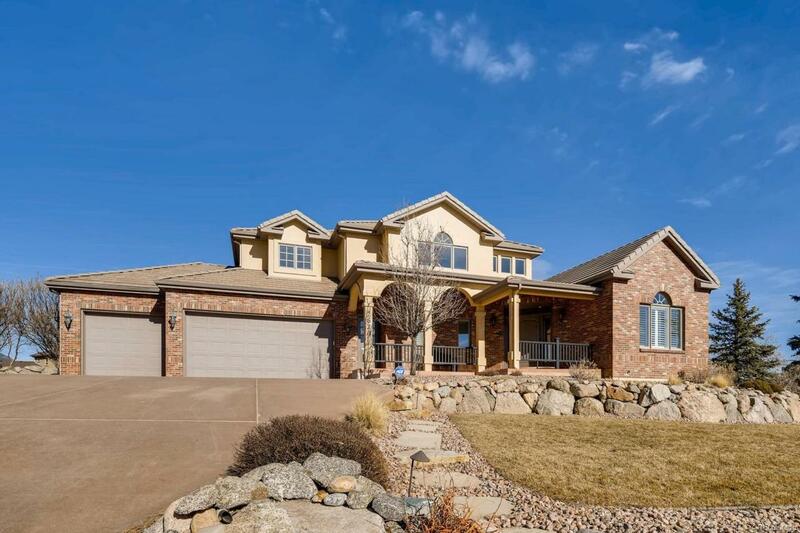 Sensational 5309 sq ft home located on professionally landscaped 3/4 acre lot with water feature in quiet Mountain Shadows neighborhood with stellar views of the city & surrounding mountains. 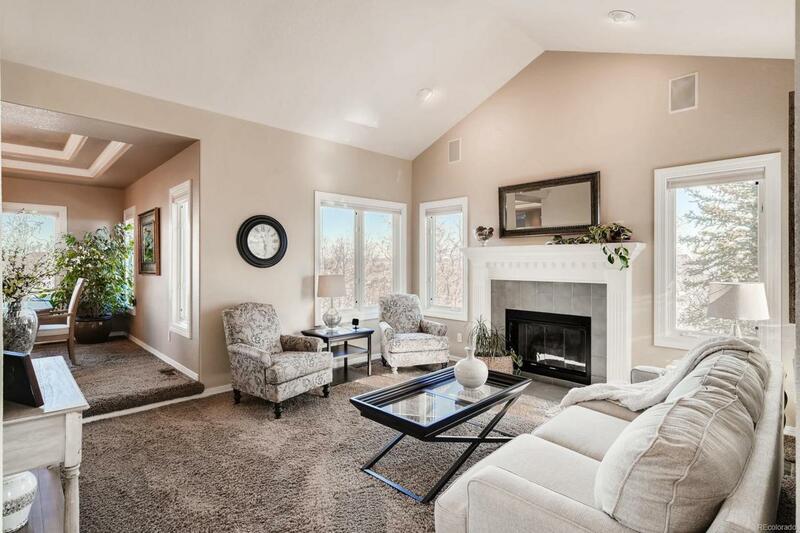 Beautifully designed floor plan with many upgrades perfect for entertaining & viewing sunsets. Vaulted entry opens to main level formal living & dining rooms, updated gourmet kitchen, laundry & powder room. Updated kitchen has maple cabinetry, granite counters, red oak floors, double oven & warming oven, downdraft cook-top recessed & under cabinet lighting & stainless appliances. 4 Bedrooms upstairs including spacious Master Suite with dry bar & wine refrigerator, 3-sided gas fireplace, jetted tub, heated floor, & separate over-sized shower. 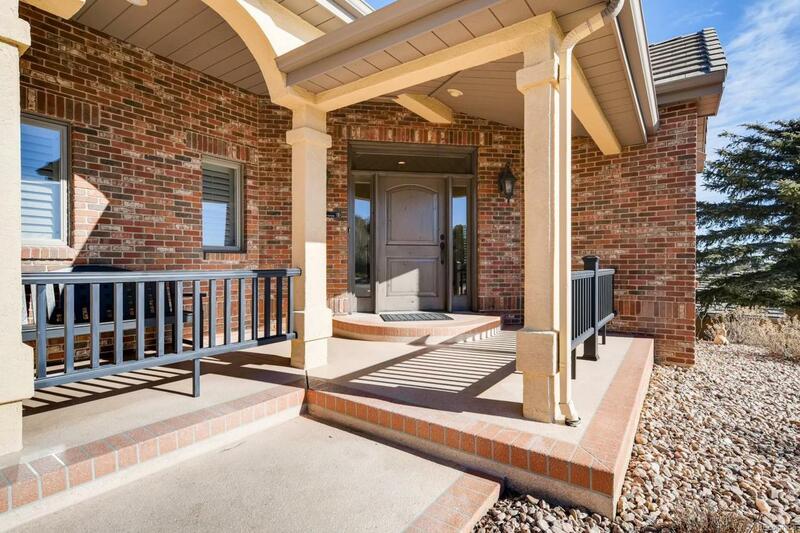 The lower level has large den with gas fireplace, mirrored pool table room(pool table included), 3/4 bath, bedroom, a 2nd master bedroom with full bath. 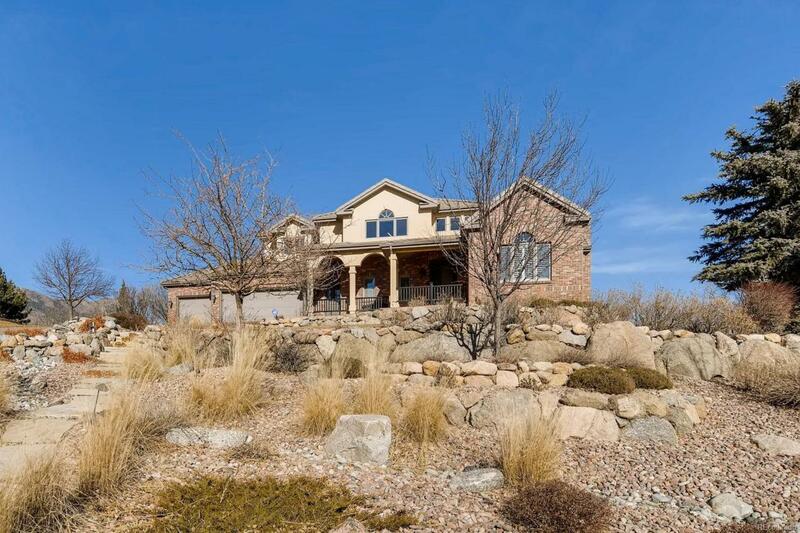 Must see this beautiful custom home that is well-suited to all styles of living! Offered by Coldwell Banker 1St Choice Realty. © 2019 Information and Real Estate Services, LLC. IDX information is provided exclusively for consumers' personal, non-commercial use and may not be used for any purpose other than to identify prospective properties consumers may be interested in purchasing. Information is deemed reliable but is not guaranteed accurate by the MLS or The Griffith Home Team | Re/Max Professionals. Data last updated: 2019-04-21T07:37:36.727.